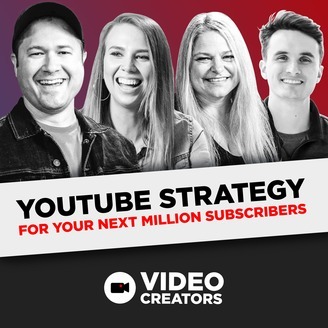 If you've done any research on how YouTube creators make money you've undoubtedly come across things like Adsense and the YouTube Partner Program, affiliates, brand deals, and sponsorships. However, those types of income may not work for every creator. 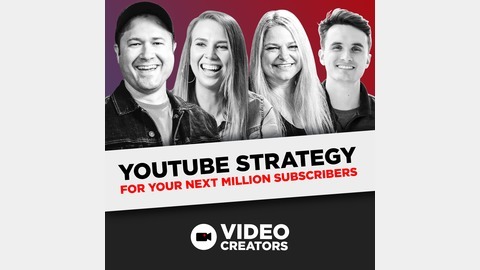 Today we'll discuss a few ways to make money through your YouTube efforts that are a little less common and not discussed as much as some other things.